Since fertilizer options are almost endless and you can spend hours online researching, you might question whether you need to hire a Fertilizer Specialist like Ranger Lawn Care. 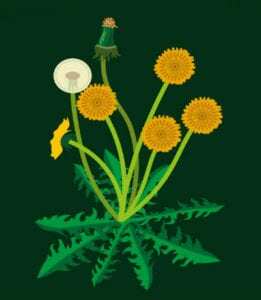 Weeds are never a welcomed sight for your home. Even a small amount of weeds in your lawn can keep a lawn from being fully stunning. With weed control and pre-weeding services by Ranger Lawn Care you won’t have to worry about weeds popping up and can present your lawn with full confidence. A weed control plan is critical; weeds can damage your yard by competing with healthy grass for moisture, nutrients, light, and space. Proper fertilization, mowing, and irrigation encourage grass to grow quickly and prevent weed growth. If your lawn is suffering from disease, we’ll fix it. No matter what symptoms your grass may exhibit, our Ranger Lawn Care will provide just the right treatments to help your lawn recover. 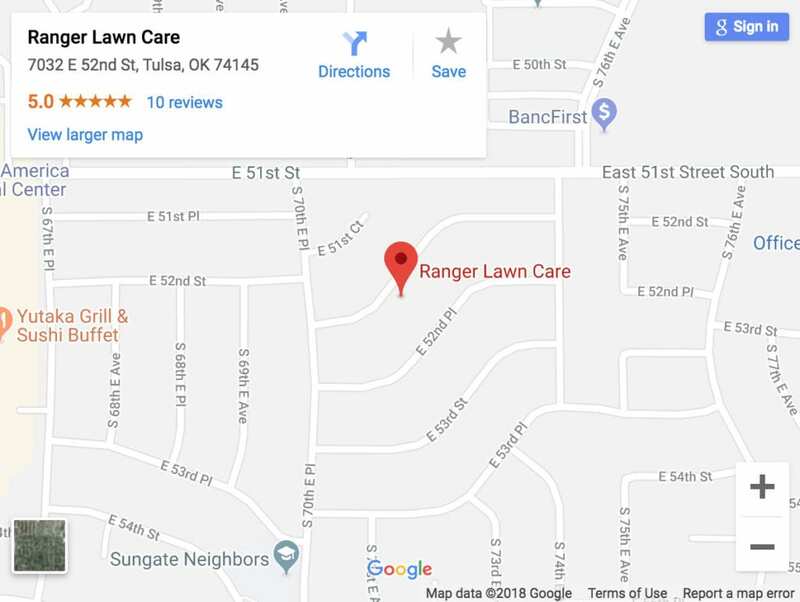 We have a wold-class lawn care and maintenance plan for every yard in Tulsa. 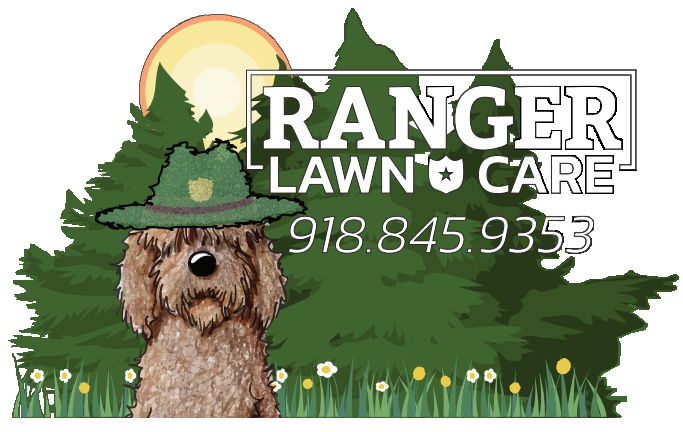 No matter what challenges you’ve faced in the past, Ranger Lawn Care can bring your yard back to life and keep it looking amazing all year round. Tulsa, Broken Arrow, Coweta, Sand Springs, Sapulpa, Prattville, Bixby, Leonard, New Tulsa, Gregory, Verdigris, Owasso, Turley, Claremore, Catoosa, Muskogee, Tallequah, Bartlesville, Beggs, Bixby, Bristow, Catoosa, Chelsea, Cleveland, Collinsville, Davenport, Delaware, Depew, Dewey, Drumright, Foyil, Glencoe, Glenpool, Hallett, Hominy, Inola, Jenks, Jennings, Kellyville, Mannford, Maramec, Milfay, Mounds, Okmulgee, Oologah, Pawnee, Red Rock, Sapulpa, Skiatook, and Sperry. Zip Codes: 74127, 74107, 74131, 74132, 74133, 74063, 74115, 74116, 74112, 74012, 74108, 74128, 74134, 74015, 74014, 74011, 74429, 74008, 74047, 74436, 74010, 74044, 74063, 74021, 74070, 74066, 74123, 74039, 74047, 74008, 74421, 74436, 74454, 74467, 74401, 74023, 74079, 74058, 74045, 74032, 74062, 74650, 74637, 74084, 74002, 74021, 74006, 74048, 74003, 74056, 74652, 74881, 73045, 74855, 74869, 74860, 74829, 74840, 74859, 74833, 74437, 74432.